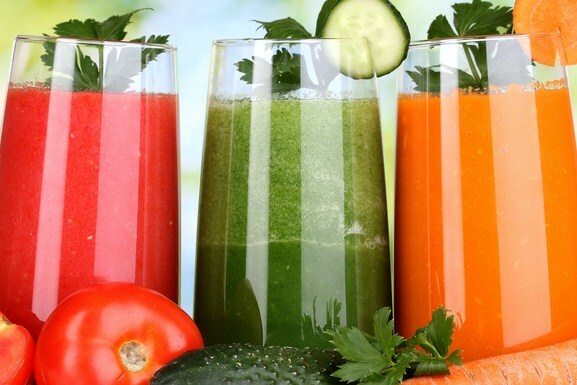 Although I know much has been written and discussed on the topic of juicing, I feel it is important to emphasise how juicing and healthy eating has changed my life! This blog is intended for anyone who is interested in health, exercise (in particular yoga) and a balanced lifestyle. I will publish healthy eating tips, recipes and exercises that anyone can do! If you wish to simply live a healthier lifestyle then this blog is for you! I love how you focus on healthy eating too! It can be hard, especially with so many adds for fast food chains and other pre-made foods. I hope you’ll post lots more juice recipes soon! hello lovely. Juicing has changed my life too. That is probably why we connected here.